I offer you all my thoughts words and action to the honor and glory of God, into the hands of the Blessed Virgin Mary, in union with the Adorable Heart of Jesus, and the sufferings of my Divine Lord for the Holy Souls in Purgatory. joys and sufferings of this day for all the intentions of Your Sacred Heart, in union with the Holy Sacrifice of the Mass throughout the world, in reparation for my sins, for the intentions of all my relatives and friends, and in particular for the intentions of the Holy Father. 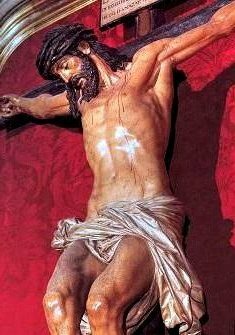 I believe in God,the Father Almighty, Creator of Heaven and earth; and in Jesus Christ, His only Son Our Lord, Who was conceived by the Holy Spirit, born of the Virgin Mary, suffered under Pontius Pilate, was crucified, died, and was buried. He descended into Hell; the third day He rose again from the dead; He ascended into Heaven, and sitteth at the right hand of God, the Father almighty; from thence He shall come to judge the living and the dead. 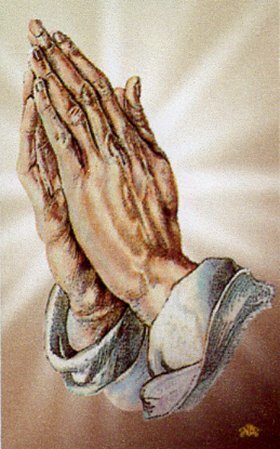 Prayers for advanced angel involvement in our lives. "Jesus, allow my guardian angel to help me in many ways throughout the day. Give me the ability to constantly communicate freely with my angel. Let my angel work in union with the appropriate Holy Saints and Holy Souls to best aid me and my loved ones in all our needs and spiritual growth. Let my angel work in union withthe angels of my 'loved ones' in order to assist and comfort them in their darkness. Allow their angel to guide their thoughts by my prayers for the Spirit's grace of wisdom, clarity and strength upon them. Allow them to think clearly without distractions or influence from the evil one. I ask this in Your Most Holy Name, Jesus Christ. Amen." 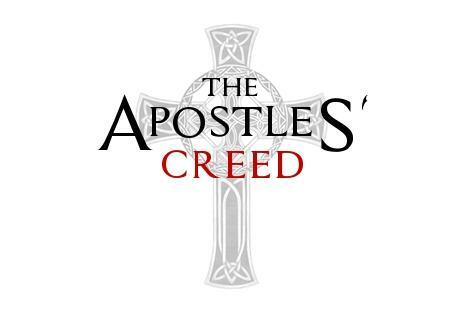 "GodtheFather and Holy Spirit. 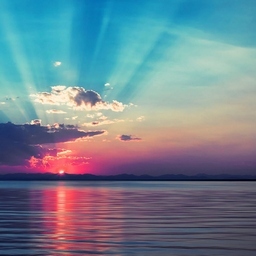 I humbly ask you to grant my 'Loved One' thy graces of clarity, wisdom & strength." 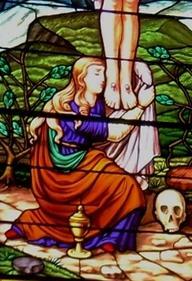 "Lord, I am not worthy to receive Your abundant graces, but only say the word and my 'Loved One(s)' shall be blessed." "Good morning my Angel from God. Thank You for being my friend and guardian. Remind me daily to rebuke my fear, doubt and distractions and always guide my thoughts for the greater glory of God. Amen." 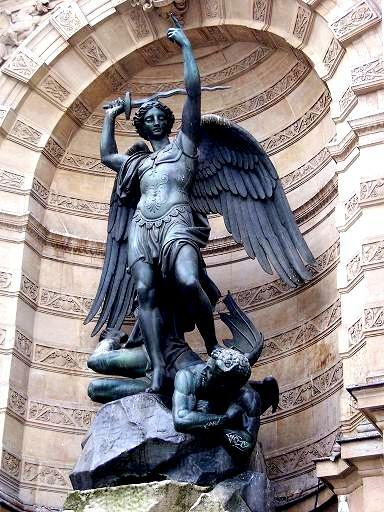 All people have Guardian Angels, but we must ask our Angels for help before they can intervene. Treat your angel like a trusted friend. Tell them your thoughts and your daily concerns. Ask them to help with all your important decisions. Your angle communicates to you through your thoughts. Ask Jesus to let you distinguish between heavenly thoughts and the deceptive thoughts seeded by the evil one.
" Jesus, help me to recognize when my Angel or the Spirit is guiding my thoughts. Help me to distinguish and bind the deceptive thoughts of the evil one. I ask this in your most Holy Name Jesus. Amen." 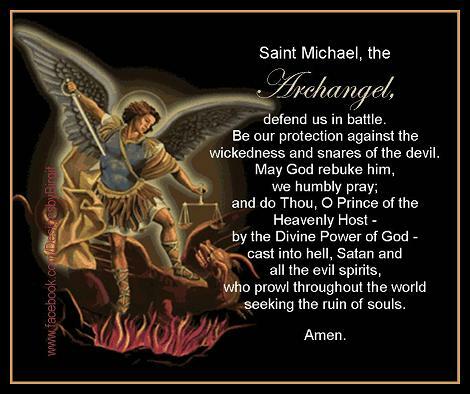 Catholic Prayer to One's Guardian Angel for a Happy Hour of Death. good and deserving of all my love. to dopenance, and to amend my life. 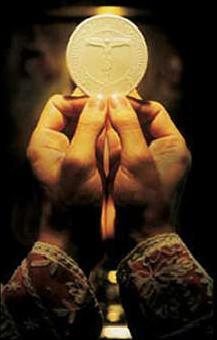 present in the Most Holy Sacrament. desire to receive You into my soul. there and unite myself wholly to You. Water from Christ's side, wash me. 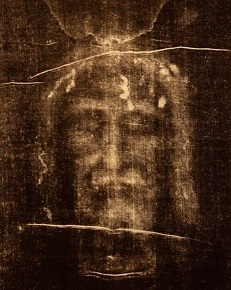 A portion of the Shroud of Turin. 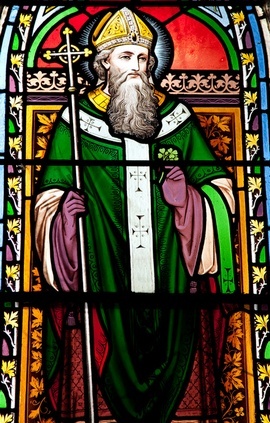 O Lord Jesus Christ, in presenting ourselves before Thine adorable Face to ask of Thee the graces of which we stand most in need, we beseech Thee, above all, to grant us that interior disposition of never refusing at any time to do what Thou requires of us by Thy holy commandments and divine inspirations. 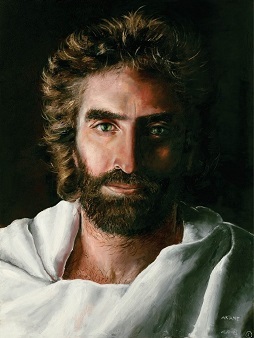 "O My Jesus, cast upon us a look of mercy; turn Thy Face towards each of us as Thou did to Veronica; not that we may see it with our bodily eyes, for this we do not deserve; but turn it towards our hearts, so that remembering Thee we may ever draw from this fountain the strength the vigor necessary to sustain the combats of life. Amen." Indeeds of righteous men and women. andthe Firmness of the rock in the ground. that threaten our lives and safety. So that reward may come to us in abundance. Christ with us, Christ before us, Christ behind us. Christ in us, Christ beneath us, Christ above us. Christ when we lie down, Christ when we sit down. Christ in the heart of every man who thinks of us. Christ in the mouth of every man who speaks of us. Christ in the eye that sees us. Christ in the ear that hears us. To you, O blessed Joseph, do we come in our tribulation, and having implored the help of your most holy spouse, we confidently invoke your patronage also. 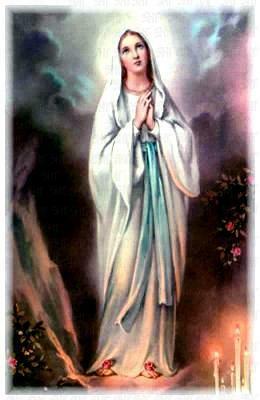 Through that charity which bound you to the Immaculate Virgin Mother of God and through the paternal love with which you embraced the Child Jesus, we humbly beg you graciously to regard the inheritance which Jesus Christ has purchased by his Blood, and with your power and strength to aid us in our necessities. 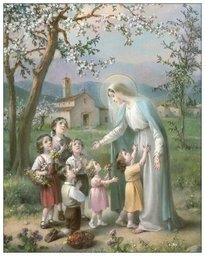 so that, supported by your example and your aid, we may be able to live piously, to die holily, and to obtain eternal happiness in heaven. 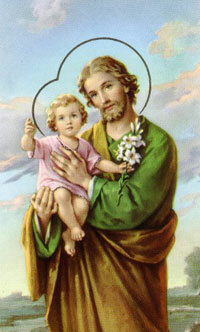 Divine Child Jesus, we believe in You; We adore You; and we love You; have mercy on us, sinners. We've come to this Temple in response to your love. We've come in response to your mercy and grace. We are here because You invited us to come before You and to pour out the cares of our hearts to You since You deeply care for each of us. Thank you, Divine Child Jesus, for listening attentively to our prayers all the time. We hope that You will ask this before Our Heavenly Father. And, if what we ask for may not be good for our salvation and sanctification, we trust that you will grant us instead what we truly need, so that one day we may be with You for all eternity enjoying that ultimate happiness of Heaven. 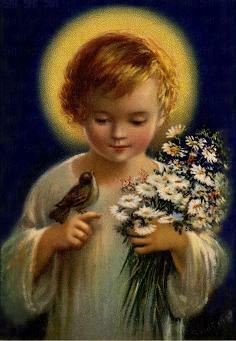 Divine Child Jesus, bless and protect us. 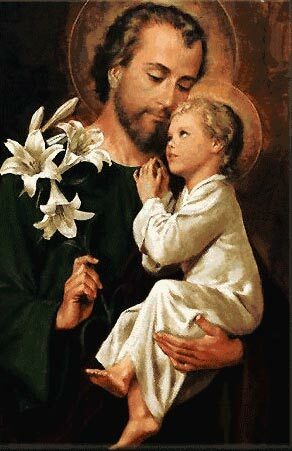 Divine Child Jesus, bless and lead us. Divine Child Jesus, bless and provide for us. 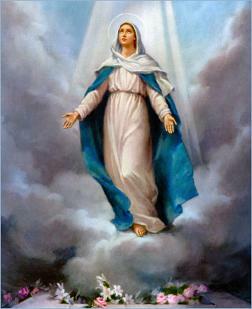 All this we ask through the intercession of your Holy Mother, Mary, and in Your powerful and Most Holy Name, Jesus. and finally to defend and protect me at the hour of my death. 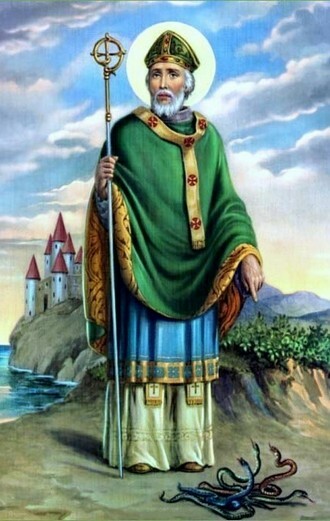 in His glorious presence, please intercede for me, so that some day I may share in the same everlasting joy.